What is this Y-shaped screwdriver bit, and what is its purpose? 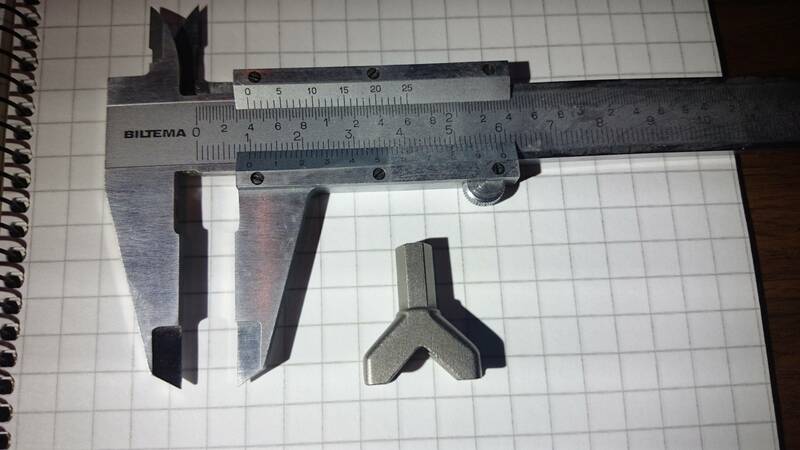 I found this strange looking bit in a bit set of uncommon bits, including Security Torx, hexalobular, tri-wing, spanner head, 12-point flange, Torq-set and others. It's the only one that I could not identify, what is it for? 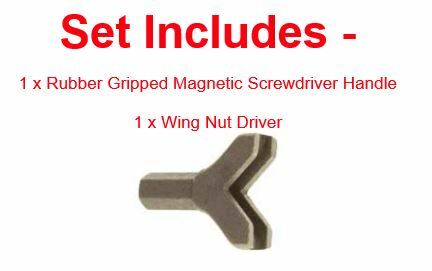 My first thought is that it might be intended to be a wing nut driver of some sort, but those are usually hollow cylinders with slots for the wings. It can also be used for fastening the 'eye' of hook and eye fasteners into wooden frames. Not the answer you're looking for? Browse other questions tagged mechanical-engineering fasteners or ask your own question. Why are most standard bolt threads single start? Is there a standard name for a flanged threaded tube? What type of supports exists for ballscrews or leadscews? What does it mean that a ball bearing can handle thrust load but a roller bearing can't? 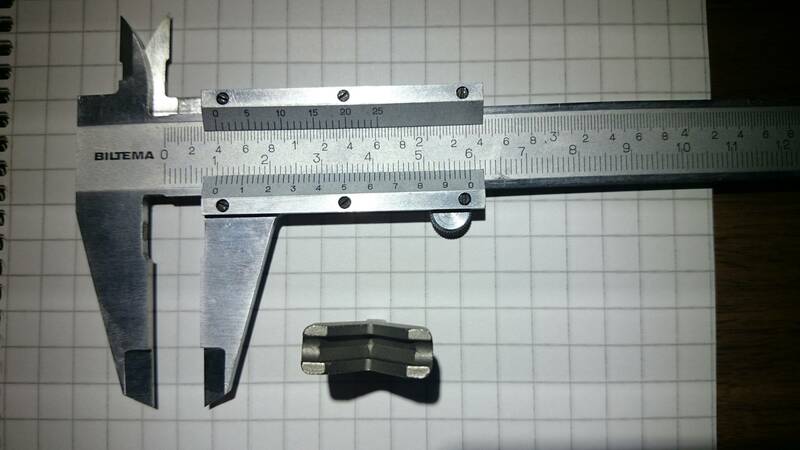 What is this part called, and where could I get one?